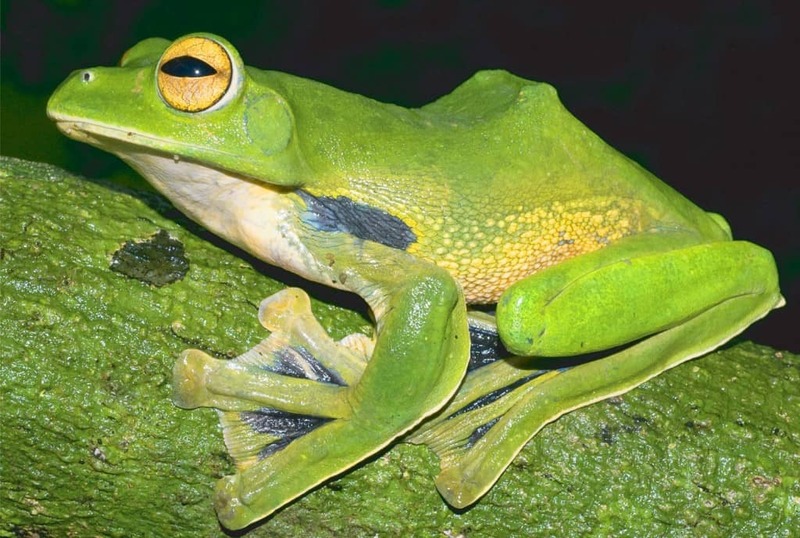 As of right now, there are over 4,800 different species of frogs that have been discovered around the world in a wide variety of ecosystems in many countries. 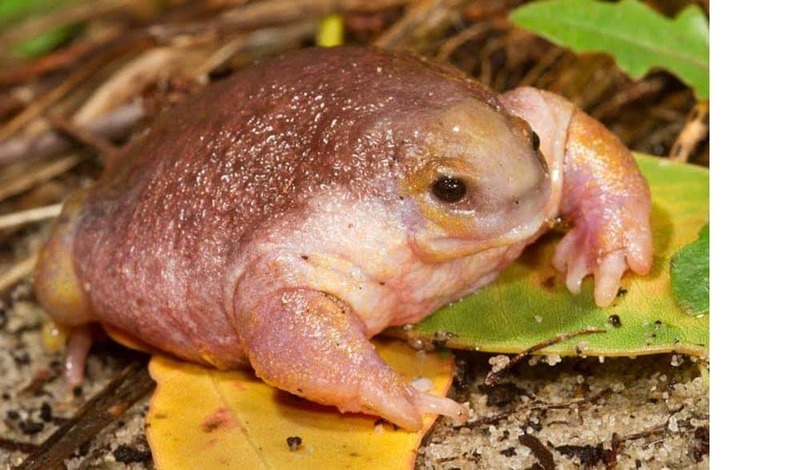 Thanks to these wide variety of environments, a lot of these frogs have evolved into some truly weird looking species, most of which would shock the pants off a grown man if they came across one in the park or their back yard. 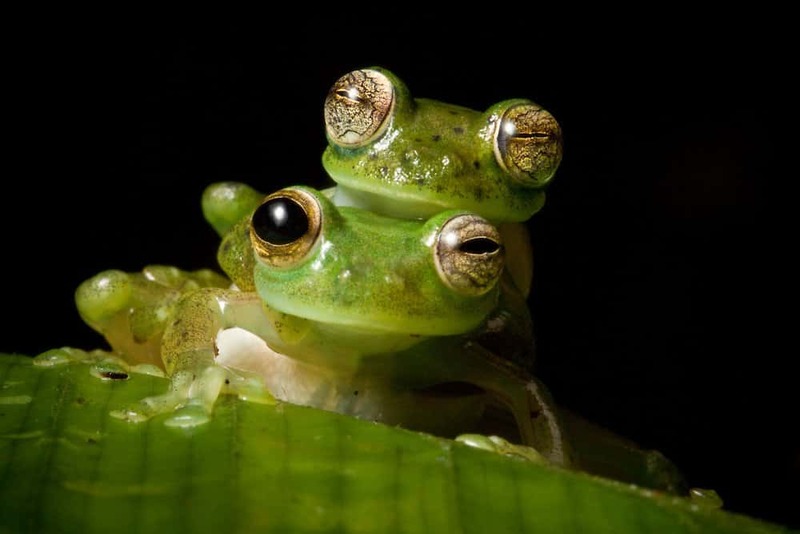 Despite being so weird, these frogs are incredibly interesting to learn about. 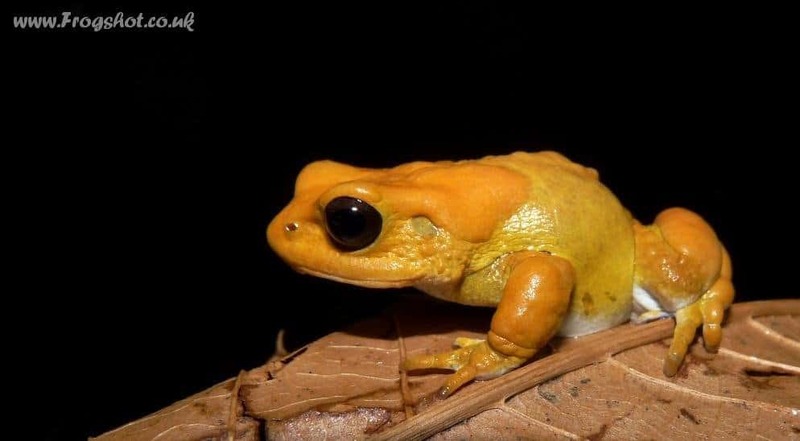 Here are ten of the most bizarre frogs that you truly need to witness to understand. The Brazilian Horned Frog is a truly impressive species that can only be found in the Amazon Rainforest. They have a distinct appearance due to the horns above their eyes. They are capable of disguising themselves to blend into the surrounding. 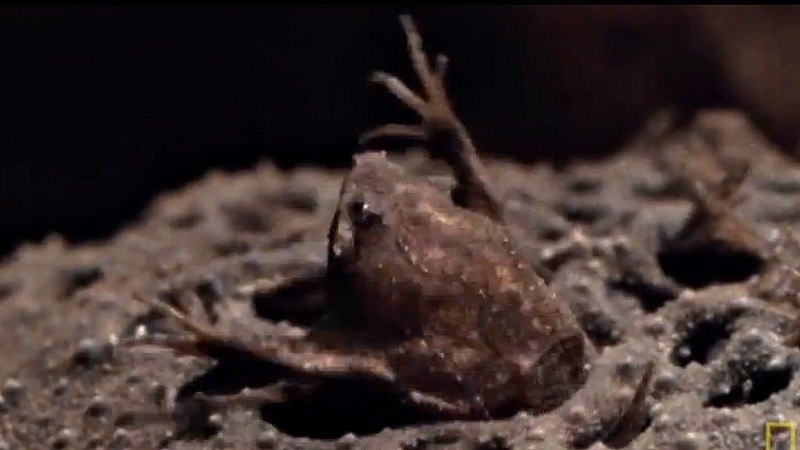 Helen’s Flying Frog is a new species that was recently discovered. They creature uses its unique webbed feet in order to glide across the canopies in South Vietnam. They do this in order to escape the predators. 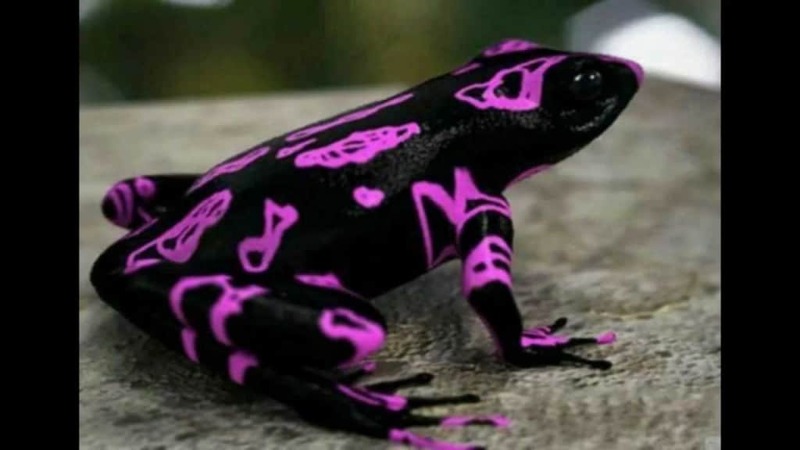 The Harlequin Toad is one of coolest colored frogs in the world – and can only be found in Costa Rica. They are close to extinction, sadly, because of climate change and fungus spreading. Their colors are what makes them so unique, as they are black and pink. 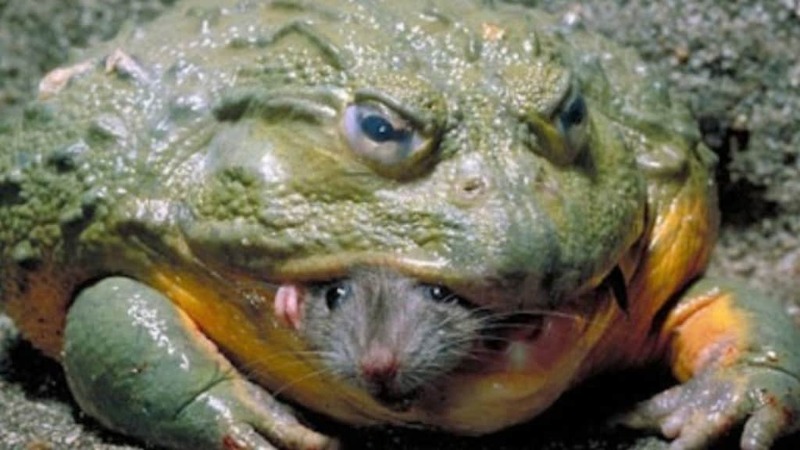 The Goliath Frog is known for being the biggest frog in the entire world. They can grow up to 33 centimeters in length and weigh over three kilograms when fully grown. 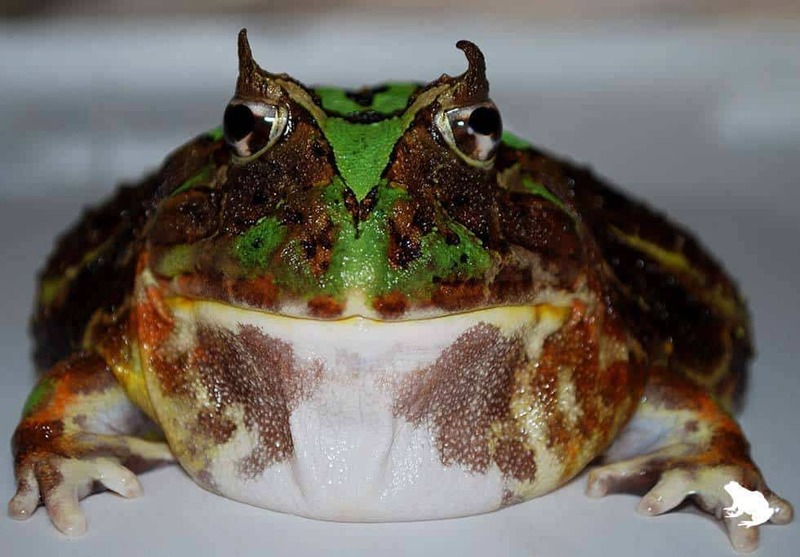 They tend to eat crabs, smaller snakes, and sometimes even other frogs. 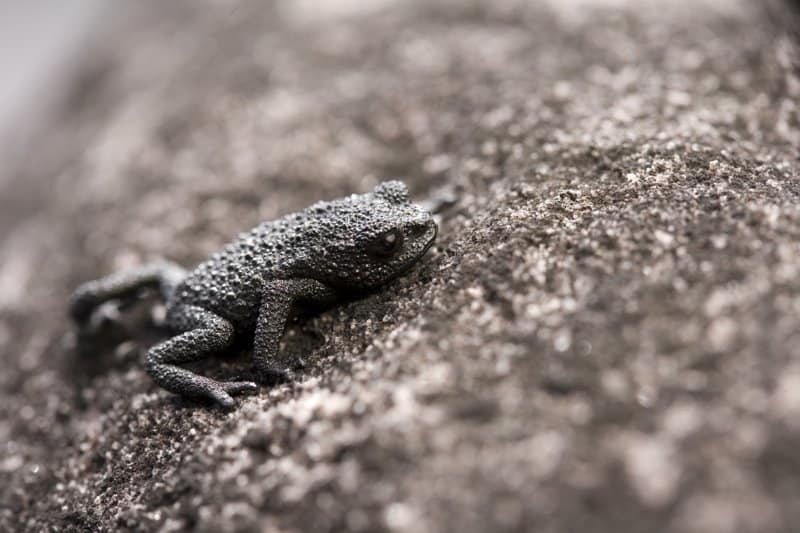 The Morogoro Tree Toad can be found in the tropical regions and grasslands throughout Tanzania. They small frogs have glands on their body near the eyes and outer limbs which produce odd colors, including orange, red, and white. The Venezuela Pebble Toad is positively tiny. When faced with danger, they tend to roll themselves into a ball and tense their muscles. They are then capable of rolling down a nearby hole and barricading themselves in a crevice. The Vietnamese Mossy Frog can be found in tropical forests and the marshes in northern Vietnam. 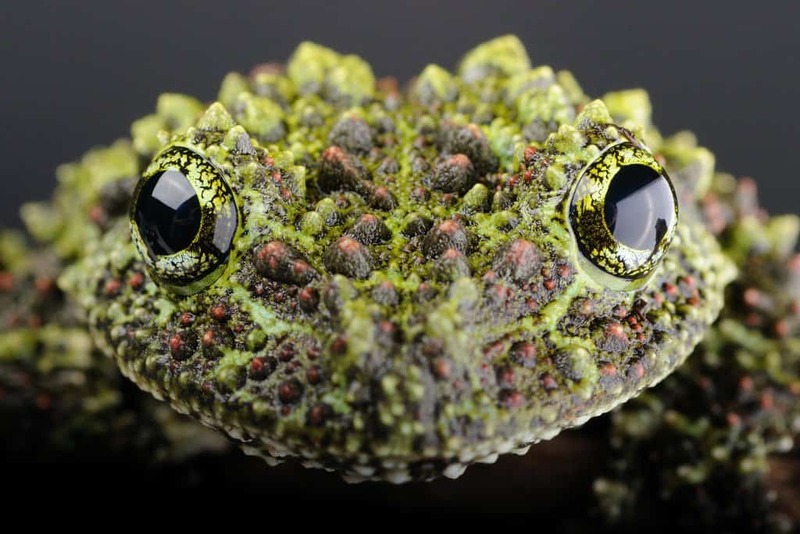 They are known for their distinct camouflage, which makes them appear similar to moss or lichen. They curl their legs when predators are close to appear like a ball of moss. The Turtle Frog is incredibly odd, as it appears like an de-shelled turtle. They are round, pinkish in color, and have a tiny head and weird little stub limbs. They tend to break open termite mounds for their main food source. The Glass Frog is a native of the Amazon basin. Their transparent skin is what sets them apart. You can literally see inside their bodies and look at the liver, heart, and their intestines. A pregnant female will even reveal frogspawn. The Surinam Toad can be found in the tropical regions of the Amazon. They can grow to around 20 centimeters in length, and their small eyes and flat body help set it apart from other frog species.